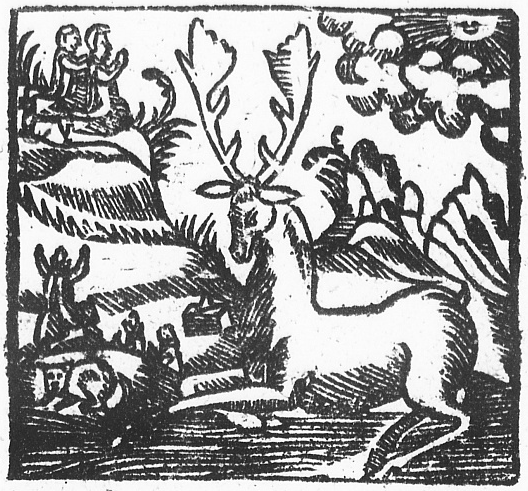 The first record of “Babes in the Wood” is an entry in the the register of the Stationers’ Company in October 1595 titled “The Norfolk Gentleman, his Will and Testament, and howe he commytted the keeping of his children to his owne brother, whoe delte moste wickedly with them, and howe God plagued him for it”. Though this original manuscript has been lost, it’s likely very similar to a broadsheet published between 1602 and 1646 that was collected for Robert Harley, the first Earl of Oxford, and is now part of the Roxburghe Collection. In her comprehensive History of England, Sharon Turner suggested that the tale may allude to the supposed murder of the sons of Edward IV, the Princes of the Tower, by their uncle, Richard III. Later scholars have argued that allegory wouldn’t have been necessary by the time the ballad is thought to have been written¹. 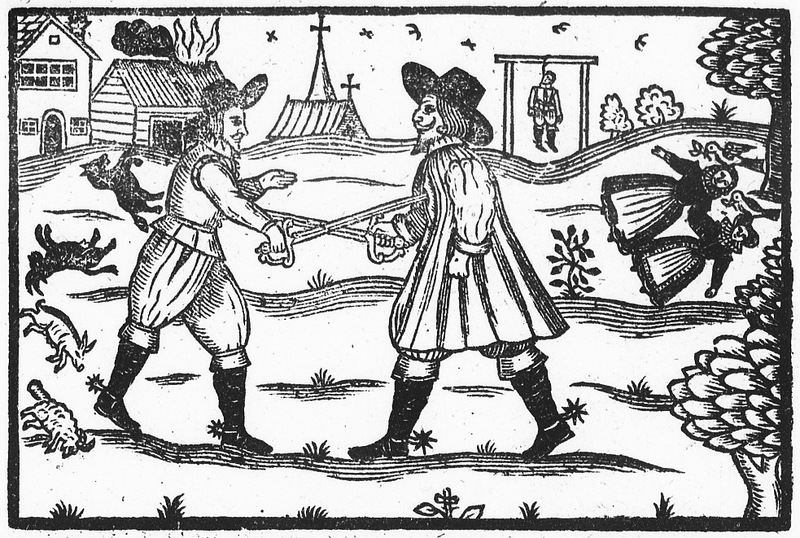 The ballad was included in the first editions of James Francis Child’s English and Scottish Popular Ballads, which has come to represent the British ballad tradition in the United States under the name ‘Child Ballads’. It was edited out in subsequent versions when Child discovered the version he was using was transcribed from a seventeenth century broadside for Thomas Percy’s Reliques of Ancient English Poetry².